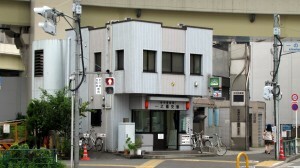 Each neighborhood in Tokyo has a koban. 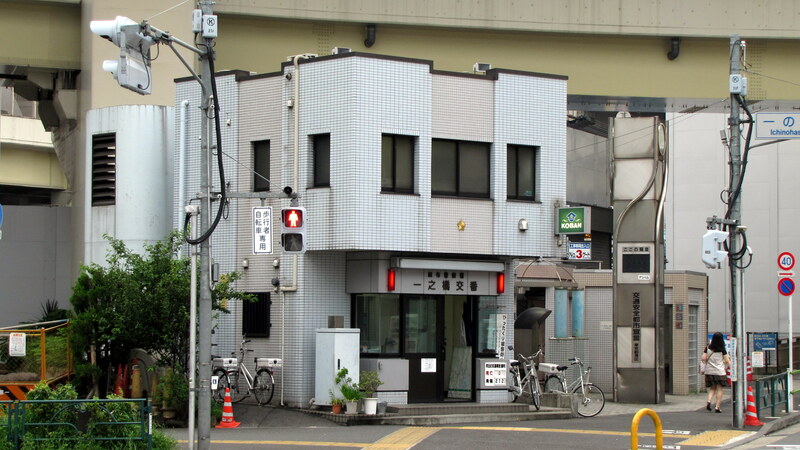 The neighborhood koban’s are small police stations. This is where you can ask for directions, borrow a bike pump to add air to your tires, turn in items that you find, complain about your neighbors or report a crime. That last one is quite rare here.